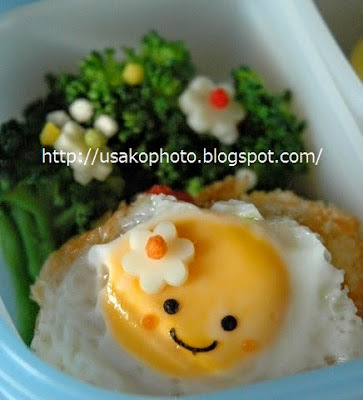 .htaccess usako's lunchbox★: かわいいウズラの卵。/Cute quail eggs. It is a fried egg of quail eggs. Face I have made with seaweed.